It’s a question I get all the time, and the answer is, that yes, I am worried about sharks, just not necessarily worried about being eaten by one. Now, I can understand why people are fearful of sharks. The media is full of anti-shark propaganda. JAWS and movies like it don’t exactly make you feel warm and fuzzy about our cartilaginous friends. The reality of the situation is that humans pose a much greater threat to sharks than they do to us. The truth is, you have a much greater chance of being bit by another human than by a shark. 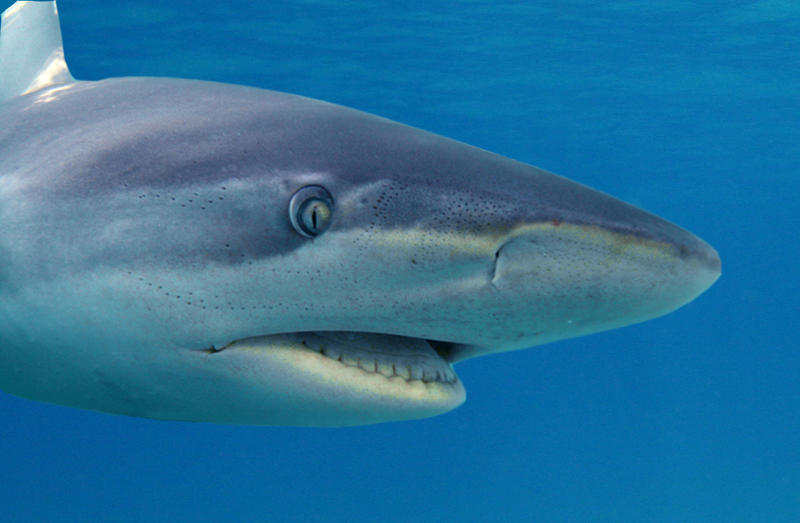 A shark attack is pretty rare, and the chances of that encounter being fatal are even more unlikely. *Each year, an estimated 73 Million sharks are killed by humans, mainly through fishing. This translates to more than 8,333 sharks killed every hour. * From 1970 to 2005, populations of smooth hammerheads, bull and dusky sharks along the east coast of the US have declined by 99 percent. * There are 87 countries still exporting shark fins to Hong Kong for shark fin soup. 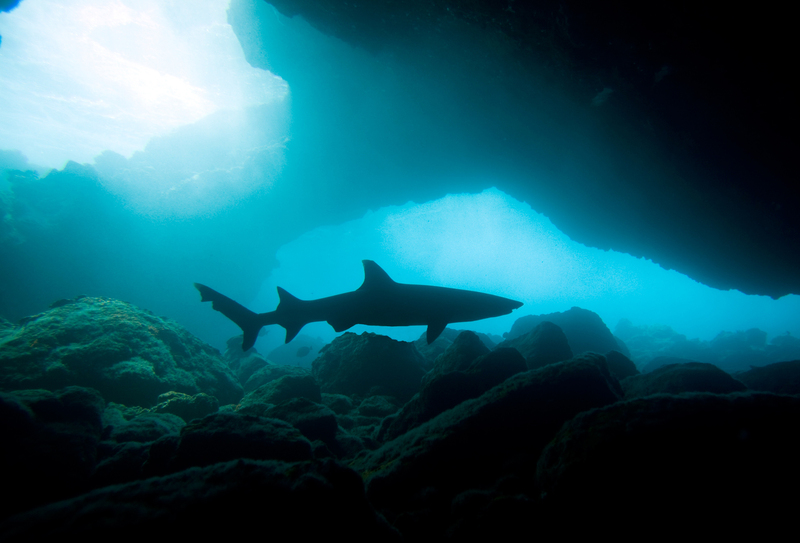 While fewer sharks in the ocean may seem like a positive thing for ocean-goers, in reality, these apex predators keep the ocean in balance. If all sharks were to disappear, so too would the trophic levels below them, and the ocean as we know it would change forever. So yes, I worry about the sharks. I worry that I don’t see more of them. It is difficult to appreciate these animals unless you are lucky enough to see them in their element. Few other creatures are so beautiful and perfectly suited for their environment. I am confident that one safe encounter will forever change the way you see them.